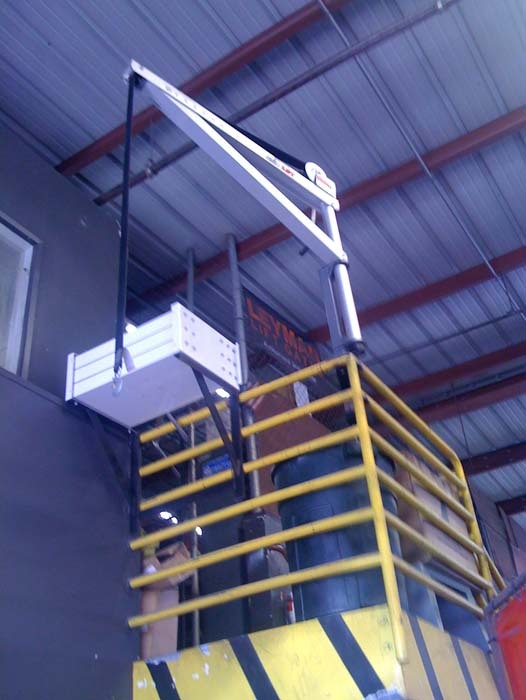 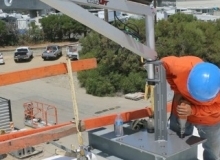 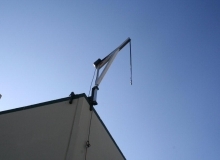 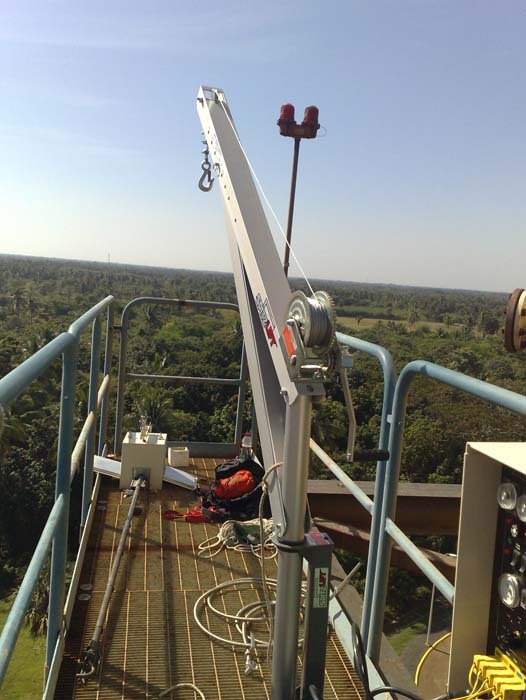 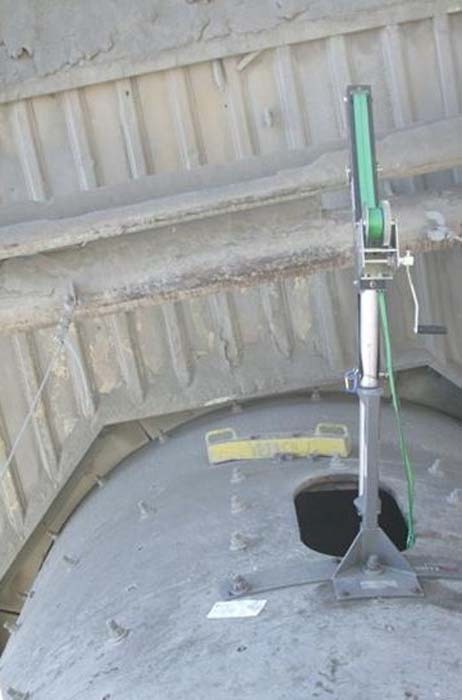 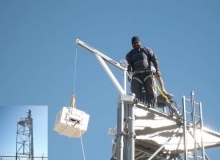 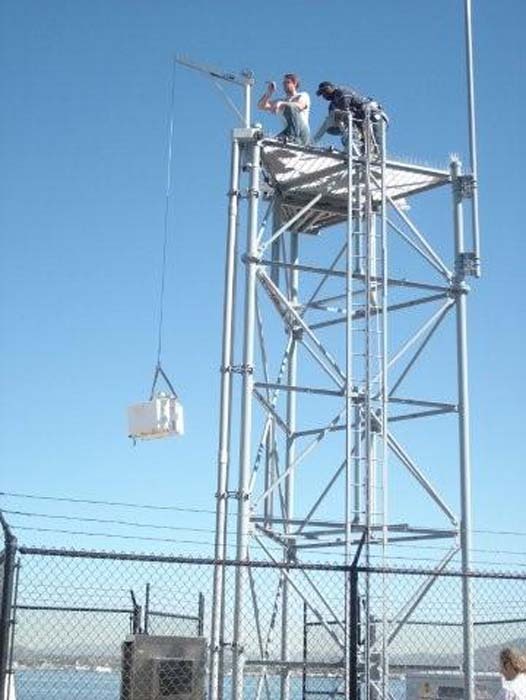 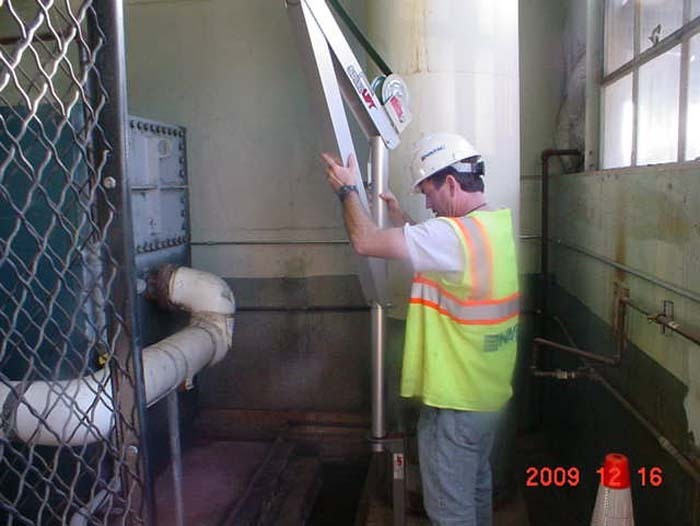 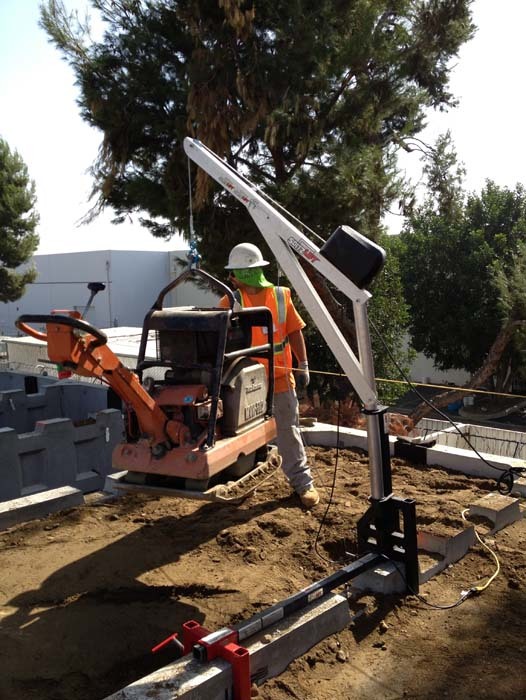 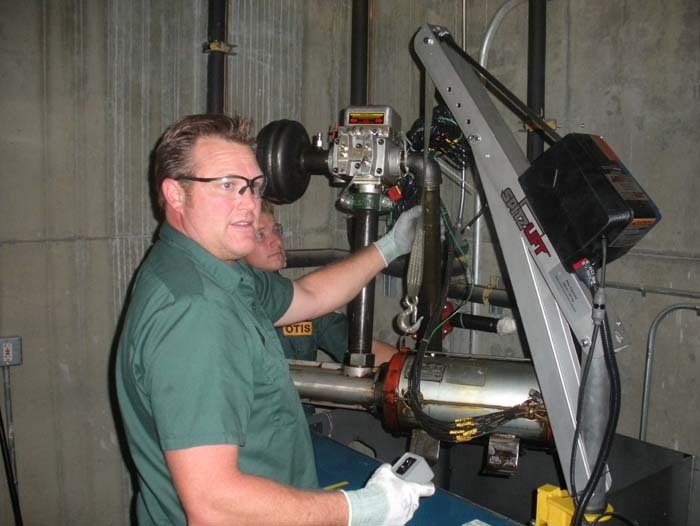 SpitLift is utilized for facility maintenance at universities, commercial buildings, and manufacturing plants. 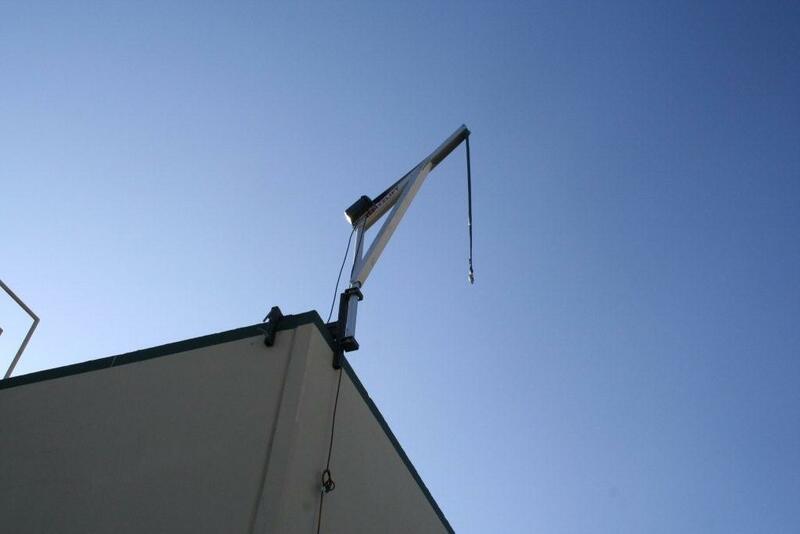 With its lightweight aluminum design, it can be easily moved from one application to another. 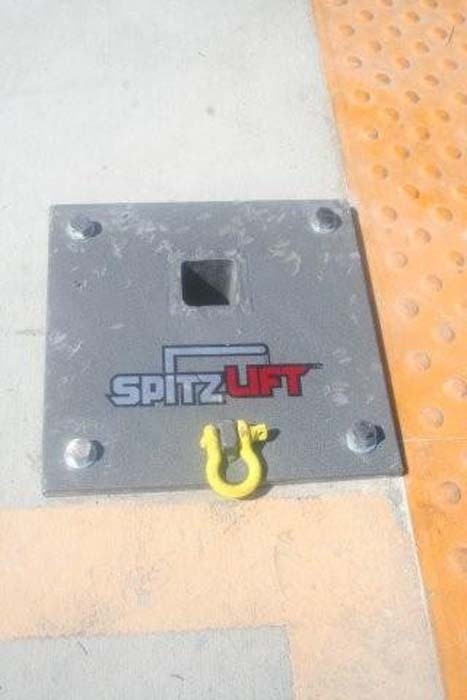 SpitzLift is designed and manufactured to be used for indoor and outdoor applications. 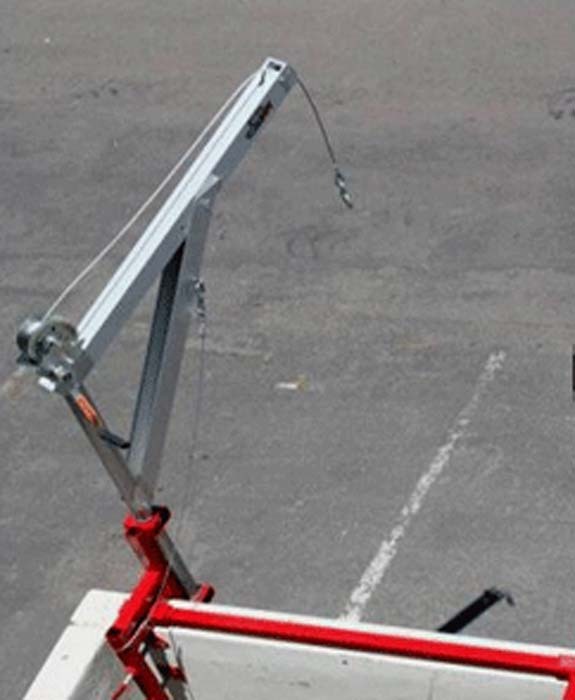 We work with architects and engineers to integrate SpitzLifts into building applications. 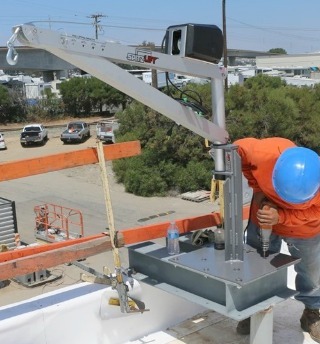 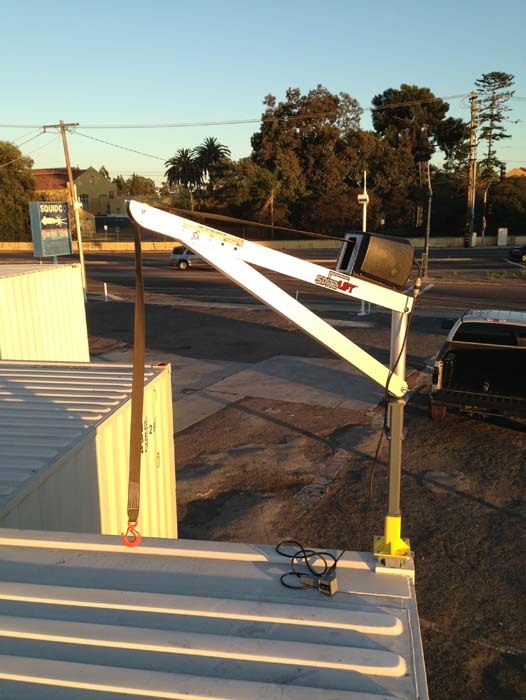 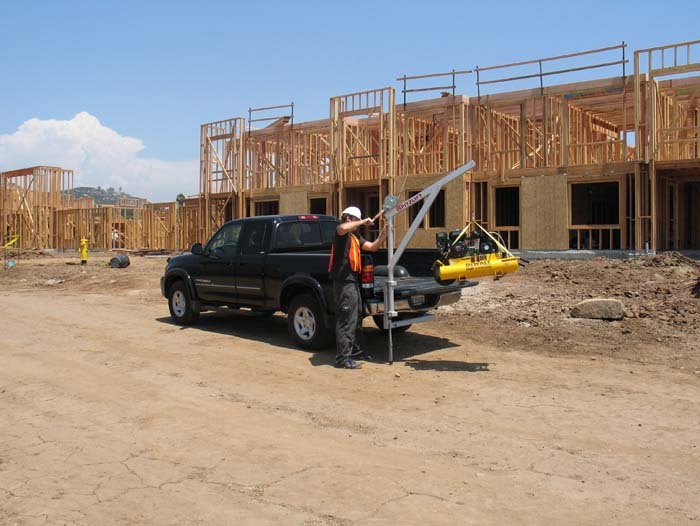 Our roof wall saddle system is designed to clamp over tilt-up walls. 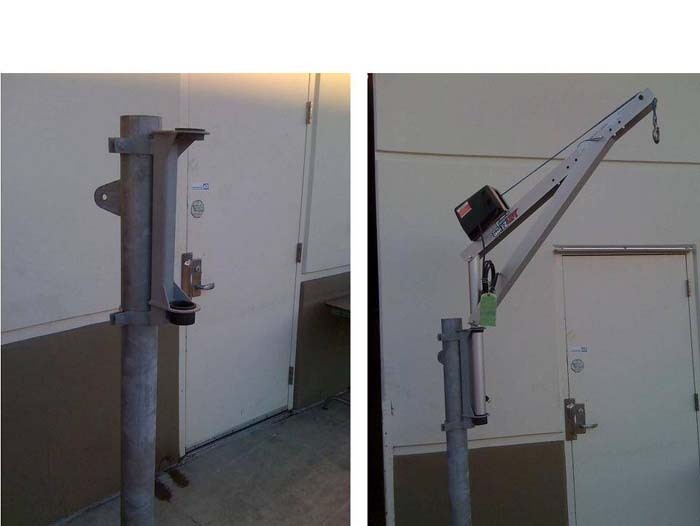 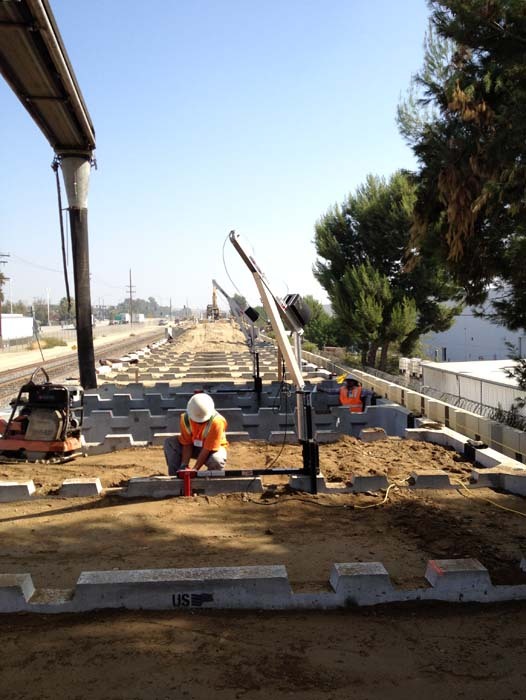 We also offer vertical and horizontal mounting pockets for standard applications. 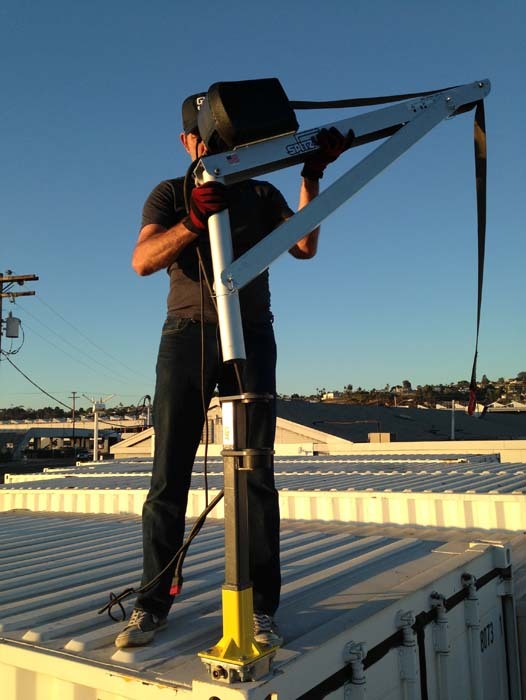 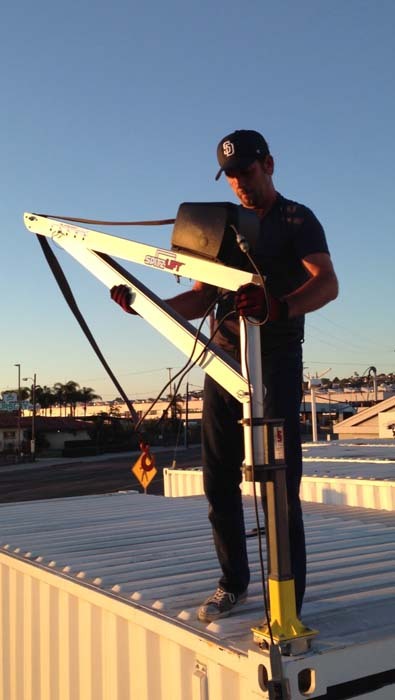 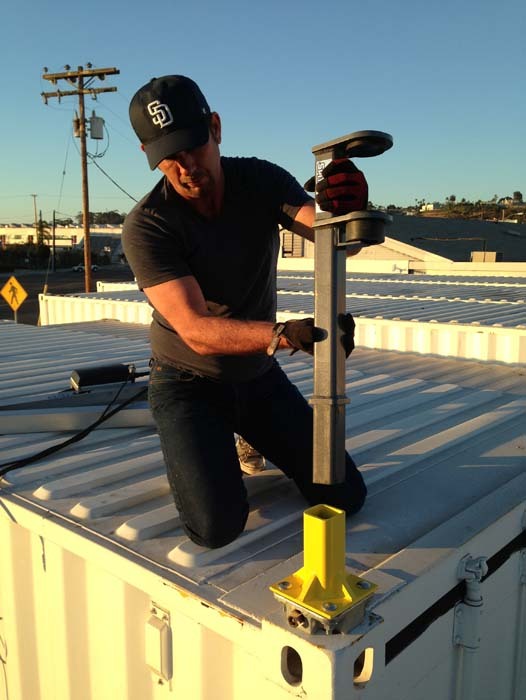 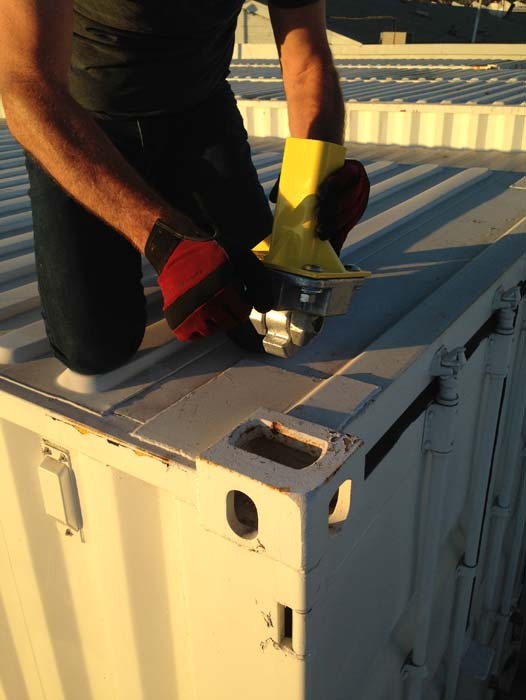 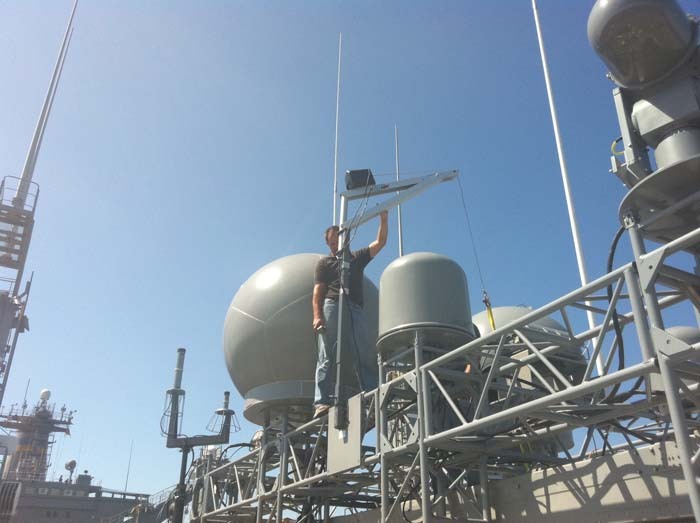 It is adapted to be used on the floor, workbenches, walls, and on rooftops. 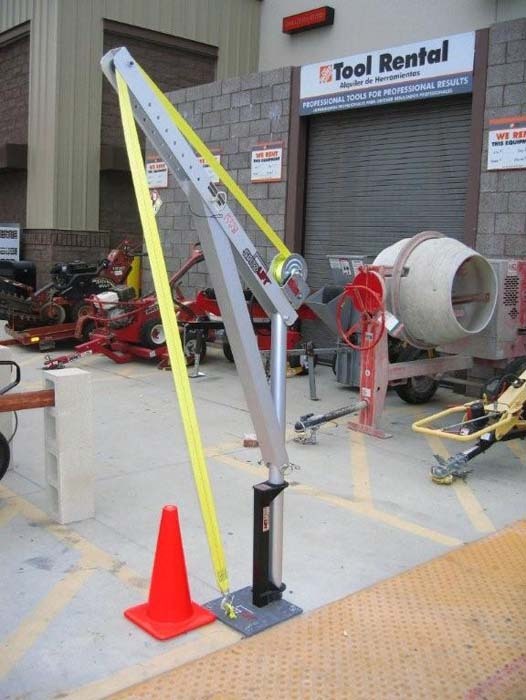 *Meets OSHA and ASME standards.